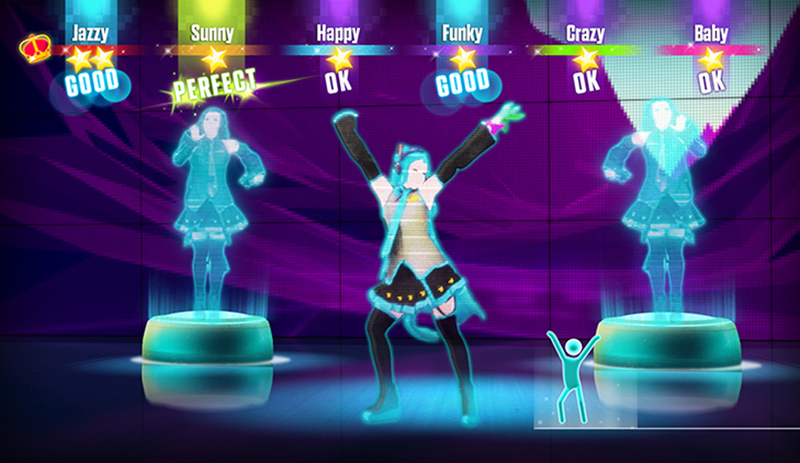 Yes, another Just Dance -- the seventh in the series -- has arrived. This latest edition is no exception to the usual hallmarks that defines the series with its ease of accessibility and colorful party atmosphere. It holds onto the same format it’s had for years -- select a song, do a jig, and embarrass your friends by uploading the clips to Facebook. There’s not a whole lot of ingenuity to this installment, but then again, that’s part of the mass appeal of the series to begin with. This time around there are a few additions to the roster: new modes and an unlimited streaming service to name a few. But let’s be honest -- we’re all just here to dance, rinse, repeat. In addition to the usual modes in the Just Dance series there are a few new ones present to provide different offerings to newcomers and spice things up a bit for seasoned players. 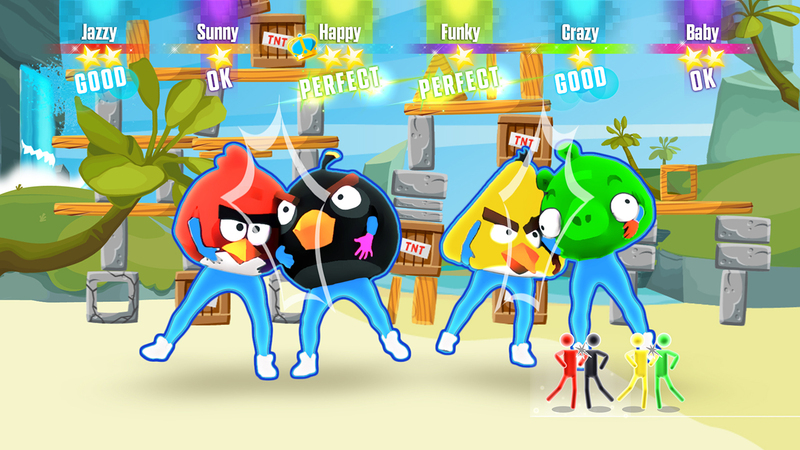 Along with the normal competitive Dance Party mode, you can now play cooperatively with other players and work together to reach a high score. 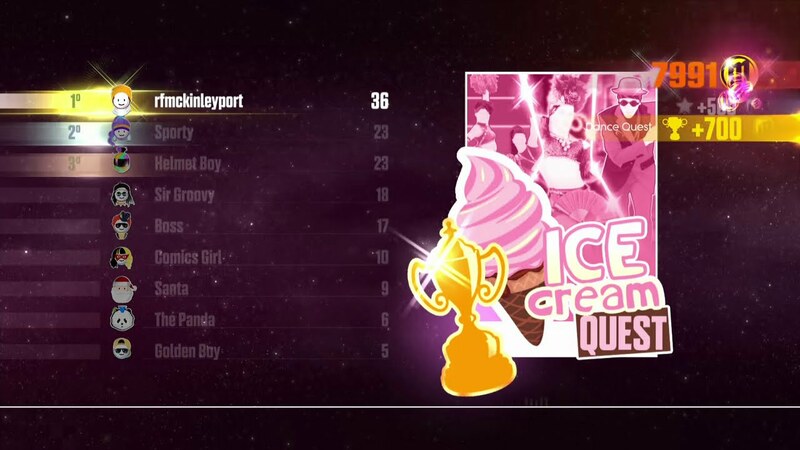 Dance Quest is also new, showcasing an interesting concept where you compete against a robot leaderboard and move through the ranks in a set playlist. World Video Challenge allows players to compete with people from around the world in a pre-recorded environment, and Showtime is the most different of the bunch, essentially allowing players to participate in glorified karaoke. 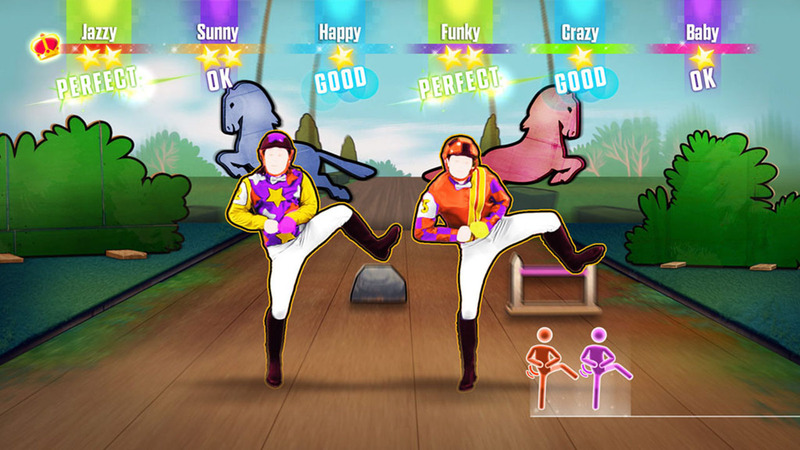 Perhaps one of the most useful features to be carried over from Just Dance 2015 is the ability to play the game without a Kinect by holding your smartphone, and allowing up to six players to join in. The Kinect seems to be a forgotten accessory these days as the game no longer supports menu navigation through Kinect, rather players need to use the controller to scroll through. I find this to be a win in my book as I never felt as if it did a good enough job of tracking navigation anyway. The phone navigation is fairly smooth overall but with a limited interface compared to using the controller. I also found the phone tracking buggy at times and even less reliable than using the Kinect to play. For example, if my phone had some kind of notification (like a low battery indicator) go off, it paused the game mid-dance. This caused a lot of frustration since I didn’t really feel like disabling notifications every time I turned the game on. However, I do feel the added flexibility of allowing smartphone play is worth it overall and I’m glad they included it again. Unfortunately the meat of the game, the song list, is lackluster. Recent hits seem sparse, and the variety of genres and time periods also seem to be missing. A majority of the music combs sub-par top hits from the past five years, with only a few one-off gems out of the bunch. I would have liked to see more hits from the '80s and '90s, or at the least better songs from recent years. The choreography for the most part seems lacking across the board with a few exceptions. Perhaps it’s impossible to raise the bar here with six other versions behind its back, or maybe it's betting on the unlimited streaming service to fill the gaps. Some of the dances stand out -- for example, in “Under the Sea” you mimic Ariel and have to sit down, using arm movements and moving your “fins” to the beat. There are also a few interesting choices that mix the game up including a kung-fu style choreographed segment, an Irish dance, and a song featuring Hatsune Miku. These are the high points of the game, especially if you love making your friends dance to silly songs. Outside of this, it’s standard pop fare. The new Showtime mode isn’t much to talk about unless you enjoy humiliating your friends, in which case it’s a complete masterpiece. There is no set choreography, just pure singing and forming your own dance moves to an effects-driven video filled with overlays. It’s not something I enjoyed doing on my own, but watching friends go through it was delightful. I do however wish it offered more songs as you can only pick from a handful -- I suppose designing those overlays and graphics takes a lot of time. The game overall feels a bit limited -- despite all of the new modes, it doesn’t seem very open in terms of what you can do. For example, the Showtime and other video uploads only show a few brief clips from other players around the world, and there isn’t really any way to sort or find new videos -- it only shows you what’s popular and what’s most recent. I was also disappointed that Dance Quest mode, although a bright concept, was extremely limited in that you’re dancing against robot scores (not real people) and you’re not able to create playlists or jump around to different quests. 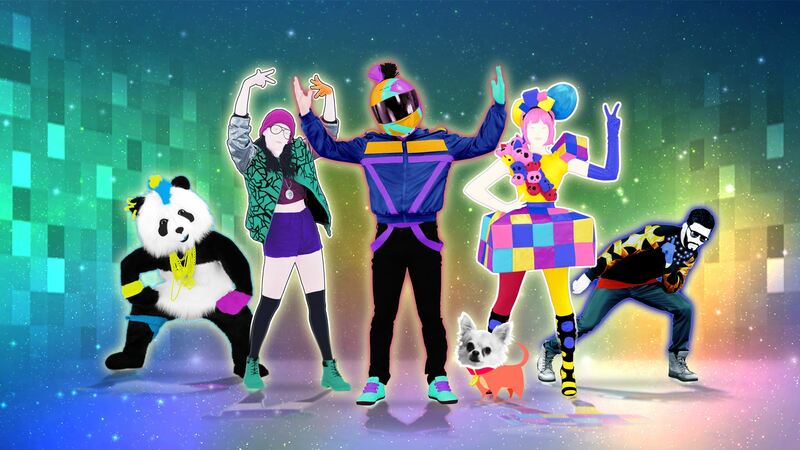 Despite my qualms, I had fun playing Just Dance 2016 -- but then again, it’s hard not to. It’s still a favored party game and one that has almost perfected the fun-for-all game model. Heck, it’s reached a point where it’s thrown in some mediocre new modes and a subscription model just to keep itself fresh, so in some cases you can call this a success. However you can also say that Just Dance is a dying breed, one that is taking its last breath to capitalize on the streaming craze that’s enveloped our little gaming world. 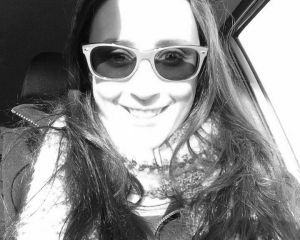 I say we don’t think about it too deeply, and just dance.